A woman who stayed at Disneyland Hotel in Anaheim, Calif. filed a lawsuit against the resort that claims she was bitten by bedbugs at the property. According to the Los Angeles Times, the lawsuit was filed by an attorney who has a history of winning big cases for bedbug victims. It alleges that the hotel failed to get rid of bedbugs that left numerous bite marks on Ivy Eldridge, who was staying on property while visiting the theme park with her family. Photographs provided to the outlet by her lawyer show what appear to be bite marks on her shoulders, neck, back and ears, the Times reports. 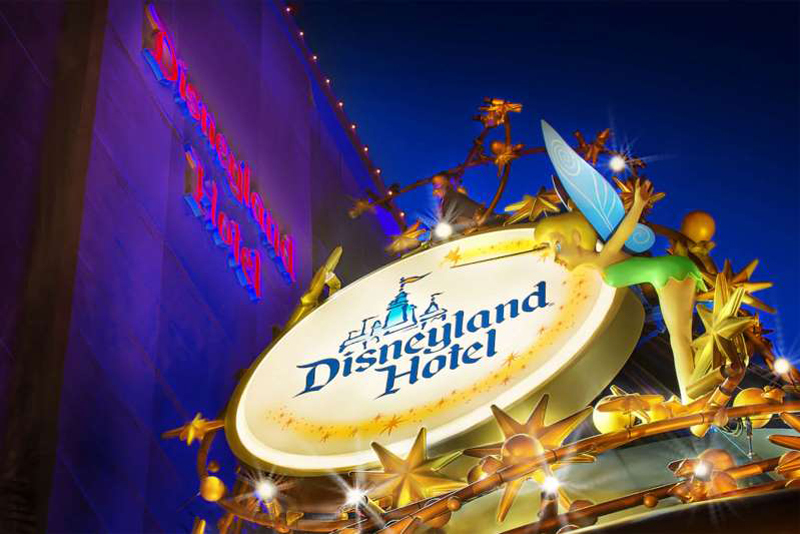 Brian Virag, the attorney who filed the suit told the Times that Disneyland had previously been sued in 2016 over bedbug issues at one of their other on-property resorts, Disney’s Californian Hotel & Spa. Virag claims that they should have ensured there was no bedbug issue at Disneyland Hotel before Eldridge checked in. “They did not provide a bedbug-free hotel room,” he told the outlet. A spokesperson for Disney said they have not yet seen the lawsuit, but said they take extensive measures to clean and inspect their hotel rooms, including having a trained entomologist on staff and inspecting each room with dogs trained to sniff out pests. The lawsuit named Disneyland Hotel, Walt Disney Co., and Walt Disney Parks and Resorts, and seeks “punitive damages as well as damages for physical and mental suffering.” It does does not specify an exact monetary amount Eldridge is seeking in compensation. Virag has a history with bedbug litigation. In 2017, the attorney won $3.5 million in regards to a bedbug infestation at Park La Brea Apartments in Los Angeles and another $546,000 for a family that was allegedly bitten by bedbugs at a Hilton hotel in Rancho Cucamonga.